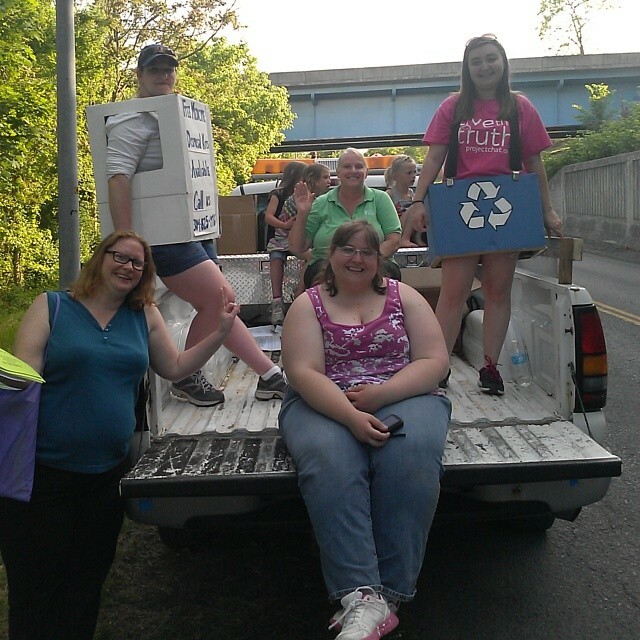 We had a great time participating in the 3 Rivers Festival Parade. Thank you for RECYCLING! 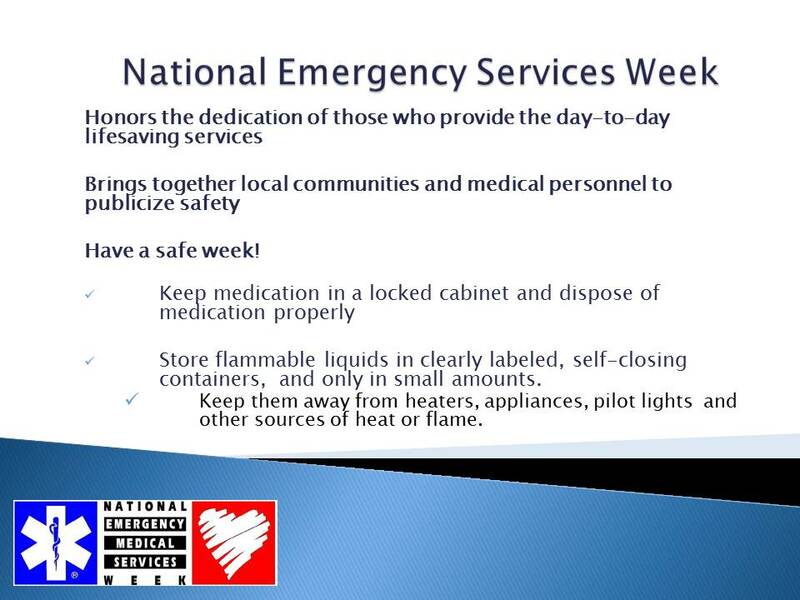 We are celebrating National Emergency Services Week! Celebrate Older Americans Month in May! 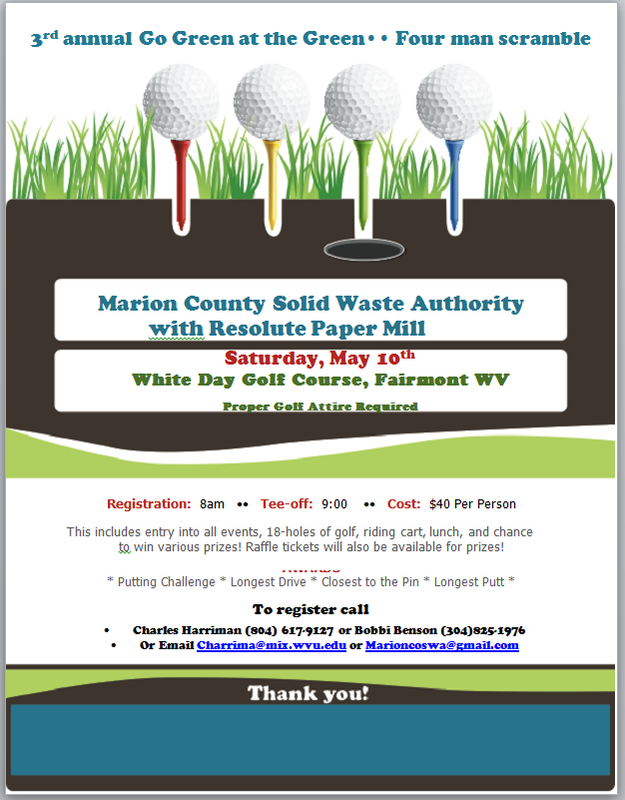 Marion County Solid Waste Authority appreciates the great work educators do to teach the 3 R’s. We have a new Recycling in Marion County Kid’s Activity Book eductors can get copies of to use in the classroom. to win various prizes! Raffle tickets will also be available for prizes!